Windows operating system has always been offered in a variety of solutions for different categories of users. 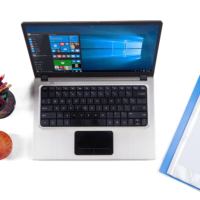 It can be used not only on home computers, but also in a professional work environment, in educational institutions, in the corporate segment, and so on. Everywhere, the tasks that are set for Windows differ in a number of aspects. 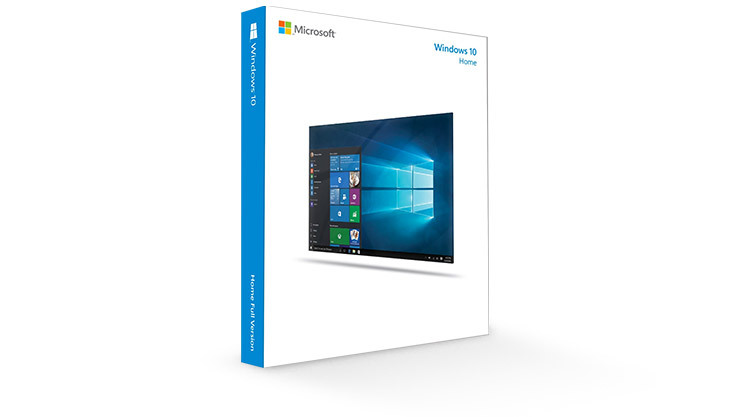 Now on the market one can find only one Microsoft system for personal computers – Windows 10, but it is presented in a number of variations, while there are also other Windows families. 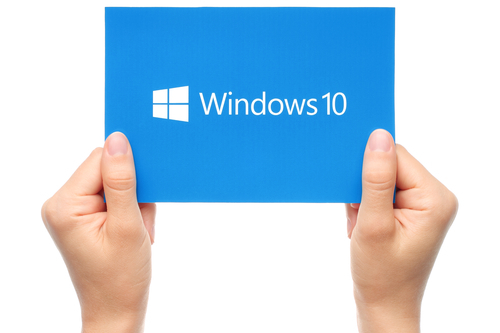 There are various editions of Windows 10, which we will try to describe in the framework of this article. Below we’ll talk about Windows editions and Windows families, but you also need to remember that the operating system may differ in its functionality, depending on its version. 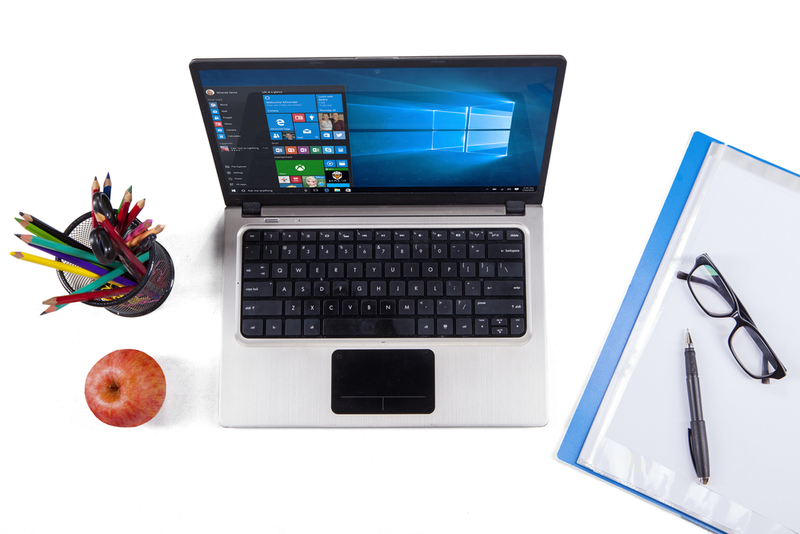 Microsoft regularly releases updates that add new features and improve OS stability. Microsoft has recently refused to support a variety of operating systems for personal computers – Windows XP, Windows Vista, Windows 7, Windows 8, and Windows 8.1. Microsoft is now offering to upgrade all computers that were using these systems to Windows 10 for free. However, there are several other Windows families that are used not on personal computers, but on various specialized devices. Windows NT. This is a family of operating systems for computers, laptops, tablets and servers. This includes Windows 10 itself, as well as its specific versions – Windows RT, Windows NT 3.1, Windows Server and others. Windows 10 IoT (Internet of Things). Operating system for various production devices, as well as for devices of the “Smart Home” sphere. Windows Embedded. Operating system for various ATMs, terminals and other hardware of a similar kind. Windows Mobile (Windows Phone). Operating system for mobile devices, which Microsoft is already beginning to refuse from, gradually transferring them to Windows 10. In addition to the above, it is also worth noting a separate family – Windows Insider. In fact, it is nothing more than a part of the Windows NT family. Under Windows Insider there are usually released some operating system test versions. Among all of the above, the Windows NT family, which includes Windows 10, the current operating system for personal computers, is of most interest to the average user. 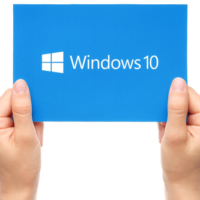 Windows 10 have many different editions, some of which restrict various functions. In this way, Microsoft makes it clear to all users that if they want more features, they will have to pay more. 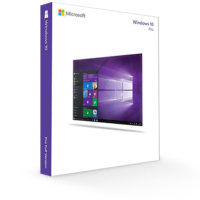 This allows Microsoft to sell cheaper editions that lack some functionality for educational institutions, and also sell more expensive specialized versions of Windows 10 with many features that are needed only in certain professional fields. Windows 10 Home. The basic version of the operating system, which is recommended for installation on home computers. Unlike the maximum (Pro) Windows 10 version, it lacks such features as: Group Policy Editor, Hyper-V, Bitlocker, connection to Azure AD, tools for remote connection and some other functions. Also one of the important Windows 10 Home limitations is the inability to postpone OS updating indefinitely, as it can be done in more expensive professional versions. Windows 10 Home Single Language. The difference of this version from the usual Home edition is that here you can use only one system language. We are talking about the language of the interface, and not about the input language. That is, if you are not planning to switch the language in the working process, it is better to choose this version, because it is cheaper than the usual Home version. Windows 10 Pro. An operating system version for advanced users who need tools such as Group Policy Editor, Hyper-V, Bitlocker, and other professional tools. Windows 10 Pro for Workstation. Professional version of the operating system for workstations. It can be used for servers, instead of Windows Server. This version differs from Windows 10 Pro because it is working with the ReFS file system and has enhanced data storage security. Windows 10 Enterprise. Version of the operating system for companies. It has all necessary tools for system administrators that allow them to organize a corporate network. Also, this version of Windows 10 has additional data protection technologies. Unlike the versions discussed above, only legal entities can buy Windows 10 Enterprise. At the same time, the cost of this version varies, depending on the quantity purchased for this or another company. Windows 10 Education. This version is distributed at reduced prices for educational institutions. In some organizations in several countries, Microsoft provides this version of the operating system for free, as part of a charity. It is worth noting that students can buy Windows 10 Education if they confirm the fact of their studies. However, this version is almost identical by functionality to Enterprise. A significant difference is the absence of Assistant Cortana in this version. Windows 10 S. Mobile version of Windows 10 for tablets and other mobile devices. It has some limitations in comparison with the usual Home version. Some functionality, which is not required on devices with touch control, is blocked here. In addition, this version has some extra security add-ins. In addition to the above versions, you can also meet Windows N and Windows KN versions. These are OS versions that are close in functionality to the basic Home version, but they lack some Microsoft native applications, such as Windows Media Player, Groove Music, Skype and others. Such versions were released in order to comply with the laws of various countries and territorial jurisdictions.